During last week’s CEDIA Expo in Dallas, Sony showcased its new line of Full HD home theater projectors, including two models that support 4K. Sony is also providing high dynamic range support with its VPL-VW665ES, which allows HDMI input of HDR content with a 300,000:1 dynamic contrast ratio. 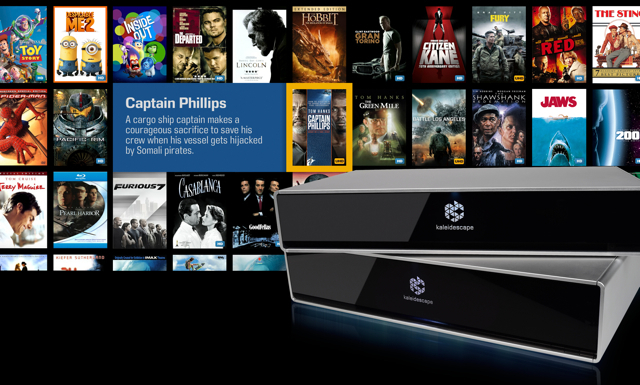 Meanwhile, Kaleidescape debuted its Encore line with the 4K Strato movie player, the “world’s first 4K Ultra HD high dynamic range movie player for the home.” Kaleidescape showed new Alto players and the Terra server, which simultaneously streams 4K content to up to seven Strato players. In addition, Kaleidescape showed a disc server for playing DVDs and Blu-rays on a Strato or Alto movie player. The company also announced its new movie store, featuring more than 11,000 movie titles and 1,500 television seasons. Each new Strato player will include five downloadable movies of choice from a collection of Sony Pictures Home Entertainment 4K Ultra HD titles. 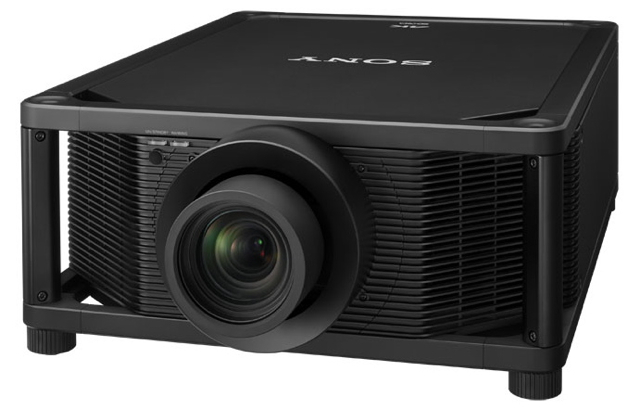 Sony introduced four projectors at the show, including its VPL-VW665ES with HDR support, its VPL-VW365ES with native 4K resolution, and the new VPL-HW65ES with SXRD panel tech offering Full HD.